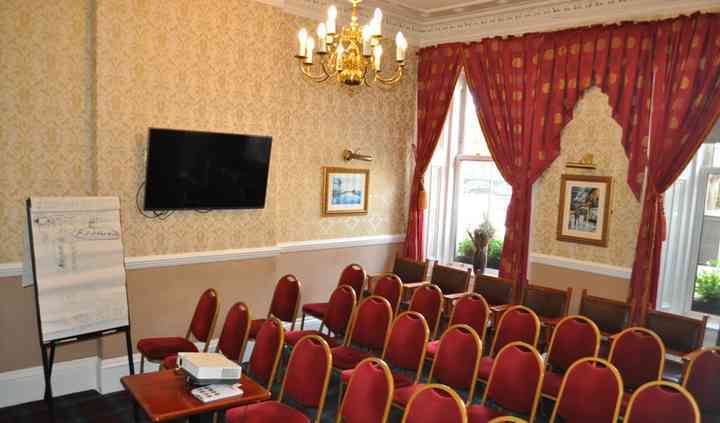 A small family run hotel set in a Georgian style townhouse in Glasgow’s fashionable West End. 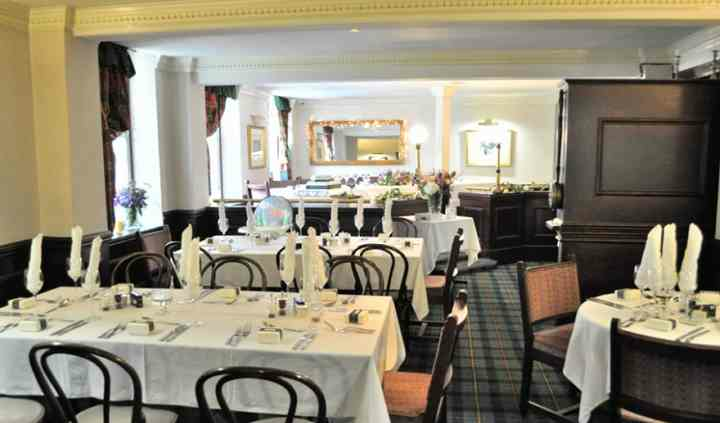 The hotel has a huge amount of character, it has a strong Scottish identity which your guests will love. It is combined with traditional Scootish hospitality. The friendly team will ensure that you have a fantastic stay and one of the best days of your entire life. They will help you in any way in which they possibly can. There are a wide variety of different spaces for you and your guests to take advantage of. 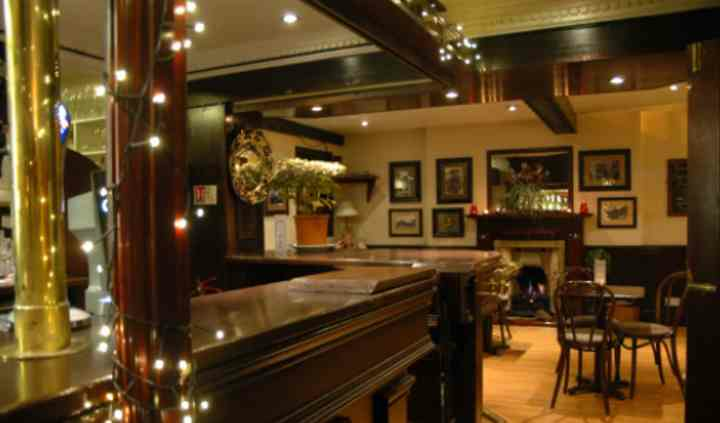 There is a fantastic bar which guests usually enjoy before the main event. 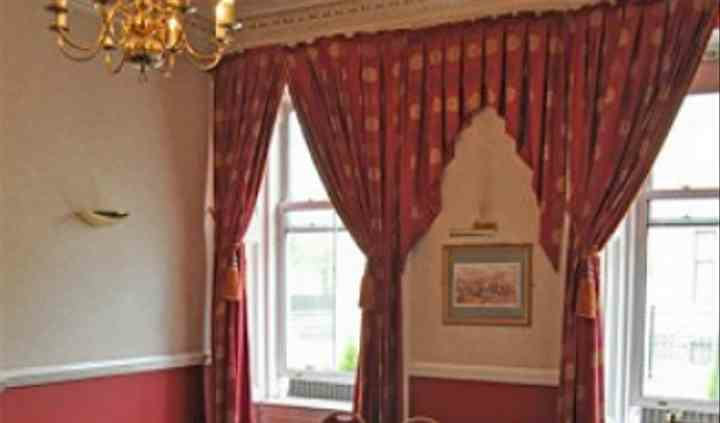 The honeymoon suite is available or choose from one of the antique style four poster bedrooms. The team will help you in any way in which they possibly can, they believe it is important to get to know each couple, so that any problems can be resolved quickly. The friendly and attentive staff will be with you every step of the way. They will go out of their way to make sure that your every need is taken care of.